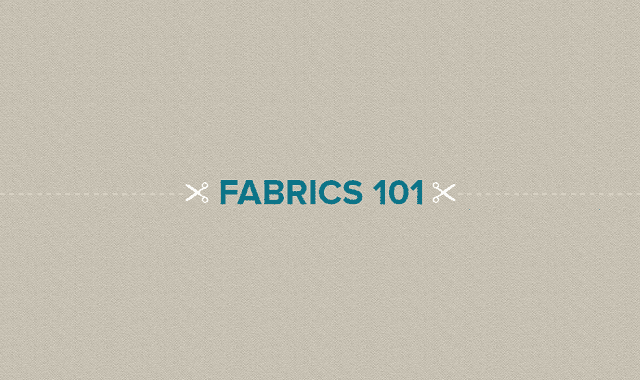 Fabrics 101 #infographic ~ Visualistan '+g+"
Ever wonder how fabrics are made? This infographic is your crash course in textiles. Learn all about fibers, weaves, popular patterns, and how to use them in home decorating. Did you know, that some fabrics used in draperies can give you serious insulation? Or that canvas is a durable choice for upholstery in a house with pets?